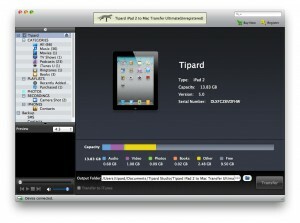 Here you can download Tipard iPad 2 to PC Transfer Ultimate with version 5.1.10. This software was developed by Tipard Studio. 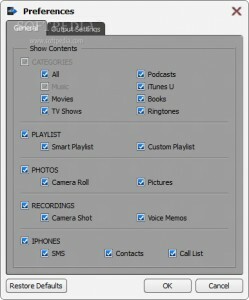 Distribute by license Demo and price 35.00.